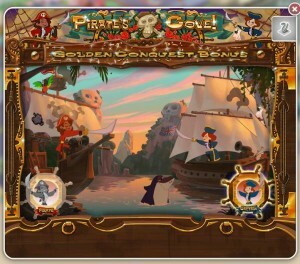 Today, the scurvy knaves at MyVegas rolled out another new Slot Game – Pirate’s Cove. Initially, it is only available to players who either buy chips, or invite three (or more) friends who aren’t already playing MyVegas to join… but I’m sure it will be open to everyone, soon. 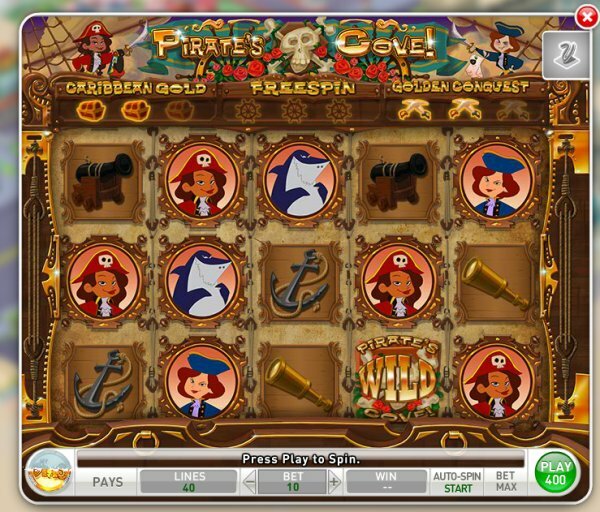 It is a five reel Slot Game, with three Bonus Games. As always with MyVegas Games, the tiles and characters match the theme of the game… so the tiles are comprised of Pirates, Parrots, Treasure Maps, Cannons, Captain, Anchors, Telescopes, Sharks and such. You can consult the game’s PAYS table, to find out all the different winning combinations. 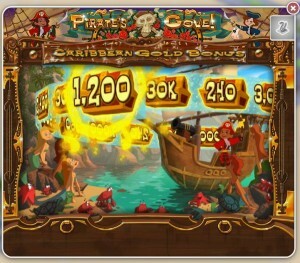 Just above the reels, near the top of the Game field, you can see there are three sections: Caribbean Gold, Free Spin & Golden Conquest. 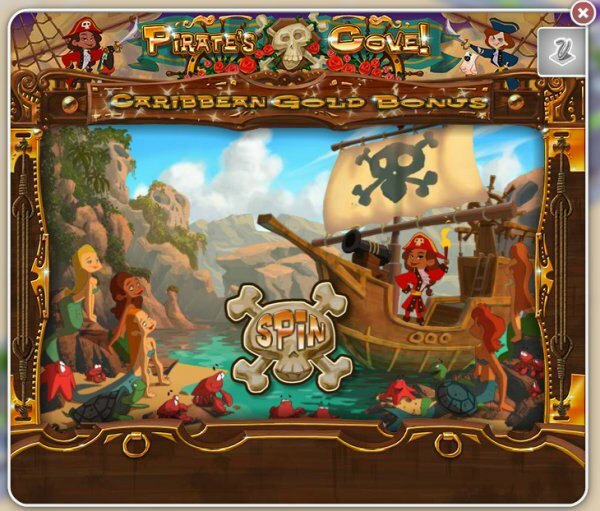 These are the three Bonus Games, and you get to play them, by collecting three of the appropriate tiles: Caribbean Gold Bonus is three treasure chests, Free Spins Bonus is three ship’s wheels and Golden Conquest is three sets of crossed cutlasses. 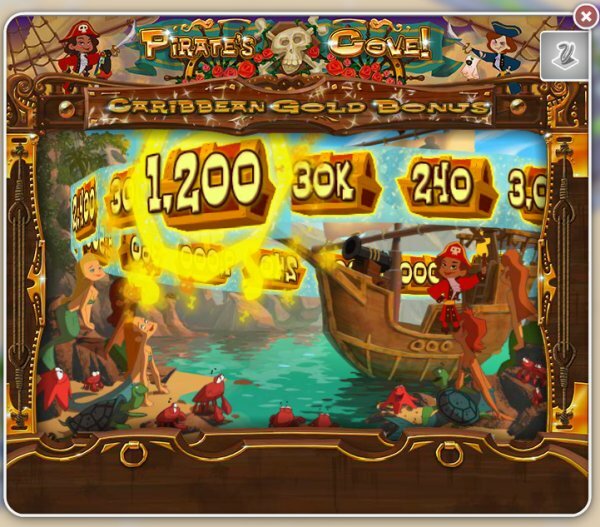 Caribbean Gold Bonus is similar to one of the Luxor Game Bonuses, where you have bonus numbers spinning horizontally around your ship, and whatever the number is, when the spinning stops… you get that number of Bonus Chips. 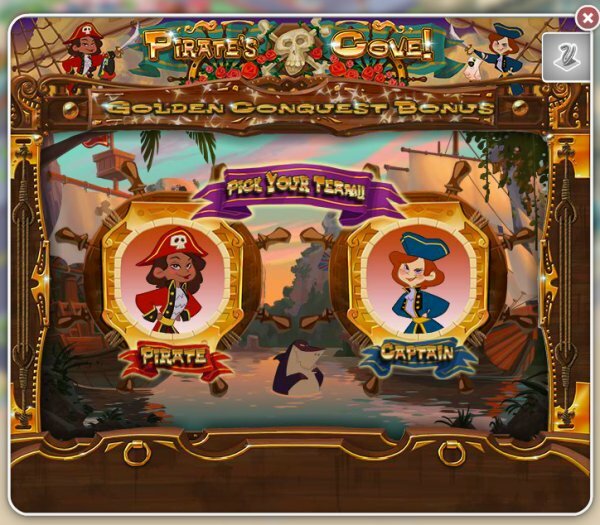 Free Spin Bonus is a number of free spins, where you don’t have to bet anything, in order to win Bonus Chips. Golden Conquest Bonus is similar to an Excalibur Bonus Game, where you choose Pirate or British Captain, as the two Captains wage a cannon battle, while a hungry shark looks back and forth to see who will lose. 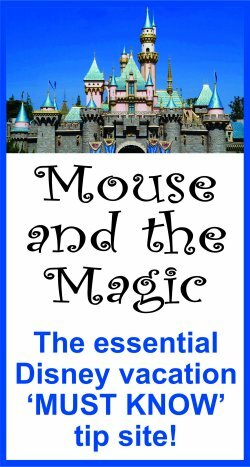 Overall, it seems like a pretty fun game, with the Bonus Games occurring at fairly regular intervals.